If you are a nature lover who appreciates verdant hues, then something greenish in your sport attire will keep you inspired throughout your workout. 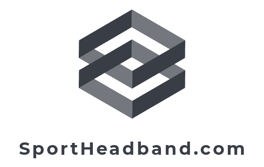 The lime green and white striped athletic head sweatband is a perfect choice for your training and sports activities, while expressing your fondness for the environment subtly. In fact, this athletic head-band offers irritation- free comfort so that you could finish your workout as fresh as the plants in morning dew.